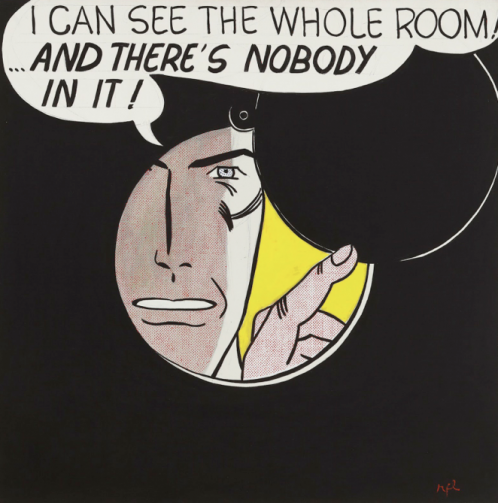 The Art Institute of Chicago explodes this summer with the energy of Roy Lichtenstein in the largest exhibition of the influential Pop artist to date. More than 160 works – from the familiar to the completely unexpected, including never-before-seen drawings, paintings, and sculpture – present a profound exploration of Lichtenstein’s signature style and its myriad applications. The result: a dazzling array of color and dynamism, traversing art historical movements, magazine advertisements and comics, nudes and heroes, sea and sky—captures the power of Pop with works of art as fresh and revolutionary as they were 50 years ago. Lichtenstein first made a splash with his groundbreaking brand of Pop Art in 1961 with Look Mickey and similar works that channeled the seemingly “artless” medium of cartoons. 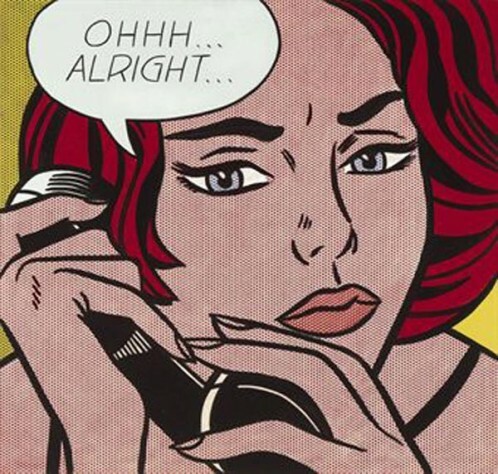 While playfully challenging the world of fine art, Lichtenstein’s use of comics and other mass media imagery also served as a vehicle for his lifelong exploration of the processes of painting and the question of “style.” His immediately recognizable signature – the hand-painted re-creations of benday “dots” derived from commercial printing – was critical to his act of blurring the boundaries between “low art” and traditional artistic genres. This technique also masked the effort and meticulous preparation—drawing, transposition, enlargement, and editing—he put into what can appear to be mechanically produced paintings.